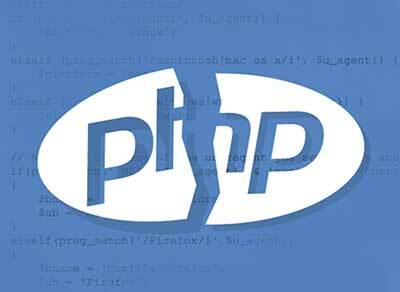 We would like to take this opportunity to congratulate those who responded to our warning about PHP needing to be updated. 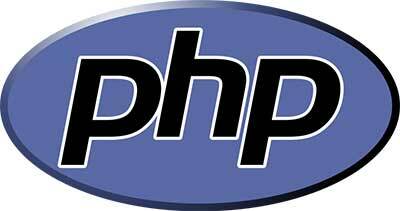 So glad we were able to assist you in getting your website PHP up to date and keep it in excellent working order. You sure saved yourself some huge headaches and expenses. We were totally overwhelmed by the response we received and are very happy that we were able to help so many people. 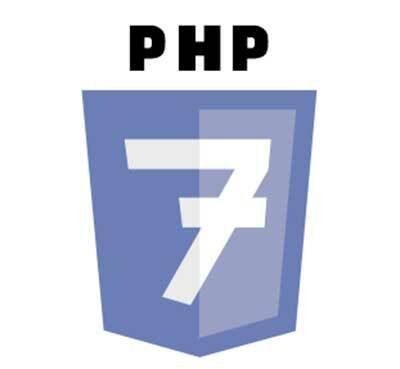 If you did not respond and are having problems with your website due to your PHP not being up to date, all is not lost yet. We can assist you and restore the website to working order, if you act quickly before your website is so damaged that it needs to be completely redesigned. 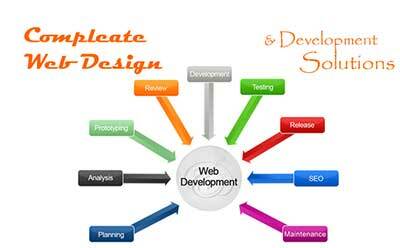 You need to take care of your business and we will take care of your website for you. StormBiz can keep your website and all its components up to date and functioning to its full potential. 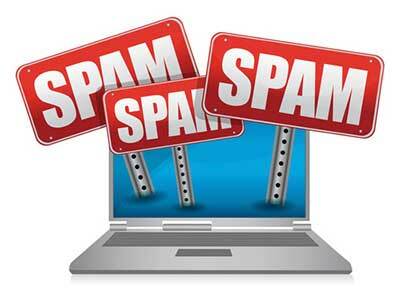 Avoid losing your website or having it breaking by investing a miniscule amount in a management package from StormBiz. We can also take care of your marketing and advertising. Your website must always be compliant and all apps up to date. We also install software and website monitoring software to ensure your website is always live. Contact us today for a free quotation or free evaluation of your website.